Now that we have the latest from Apple in our hands, we know its quite fragile, now from both front and back! The new iPhone X (not the alphabet x, but roman numeric ‘X’= 10) is made up of all glass with thin metal frame running across the border. Even though that is the best and latest of Corning Gorilla Glass, it still is glass and can crack easily, hence we mandatorily need a case for the X, and in our opinion we need top notch protection. Here is our pick for the Best iPhone X case. If your life requires ultimate protection above all else, so does your new iPhone X and the Taktik is probably the Best iPhone X case. Upgraded aluminum construction bezels on this Taktik case are fully compatible with the new Dual Cameras, Flash and Super Retina bezel-less Screen. 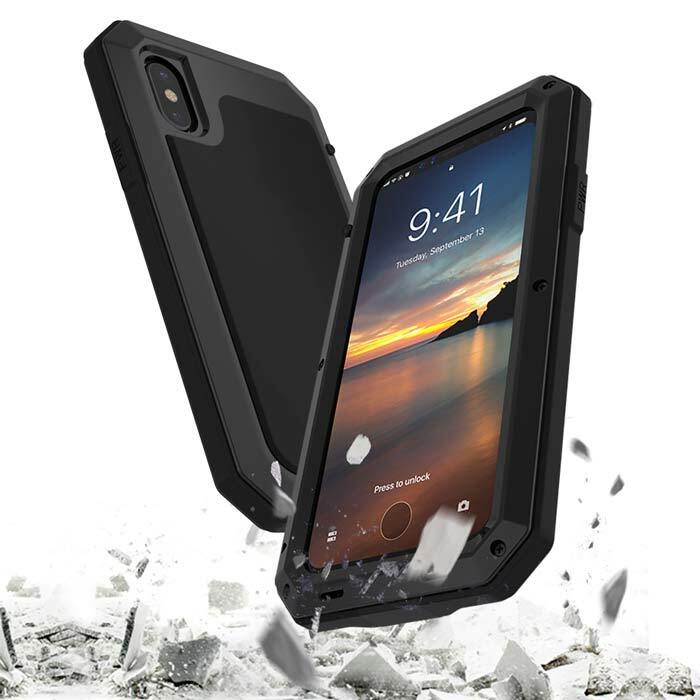 The Taktik case delivers refined and ultra-rugged protection from impact, drops and screen damage as well as water and dust ingression. The case features an industry-first Gorilla Glass Impact lens, providing screen protection that doesn’t compromise on touch screen responsiveness. Also, Fully compatible with the new Face ID. Made from super-lite poly-carbonate shell + aluminum, its exceptionally powerful, lightweight and practical. And on a lighter note, you can also use it as a weapon for self-defense, if the need be! 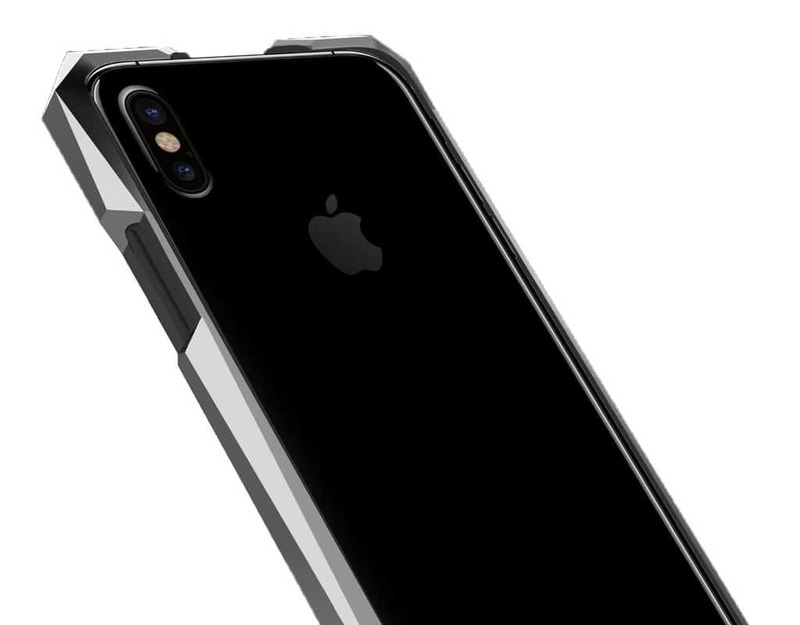 Advent Titanium Case is the most expensive ($645) iPhone case and may not be for everyone. But if you’re looking to make a luxury statement for your new $1000 phone, this is the case you want. The Advent is made from a solid block of aerospace grade 5 titanium that’s been machined to a textured finish & hand polished into a contemporary design to show the inventive spirit of the young brand. The case comes with 1 black TPE housing and a laser engraved serial number. A perfect gift for the one who has everything. This entry was posted in Best and tagged Apple iPhone X, iPhone X case.